Hi there, my darlings! 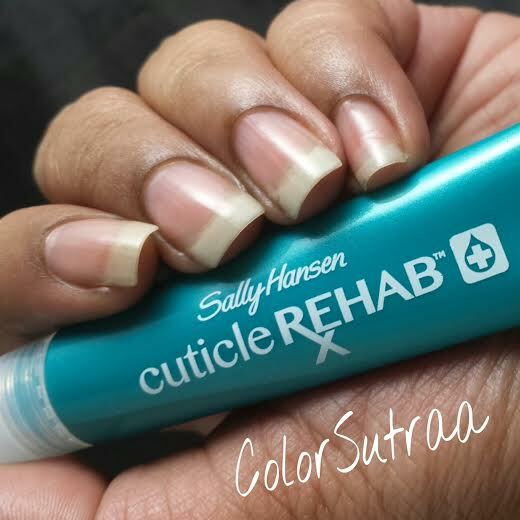 This afternoon I would like to show you a new product that has completely won my heart and worked itself permanently into my nail care routine--Sally Hansen Cuticle Rehab! 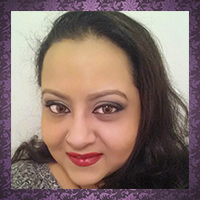 Recently, when I got the opportunity to work with Sally Hansen, I was graciously asked what products I would like to review and along with polish and nail art supplies, I asked to review their most popular nail care products. 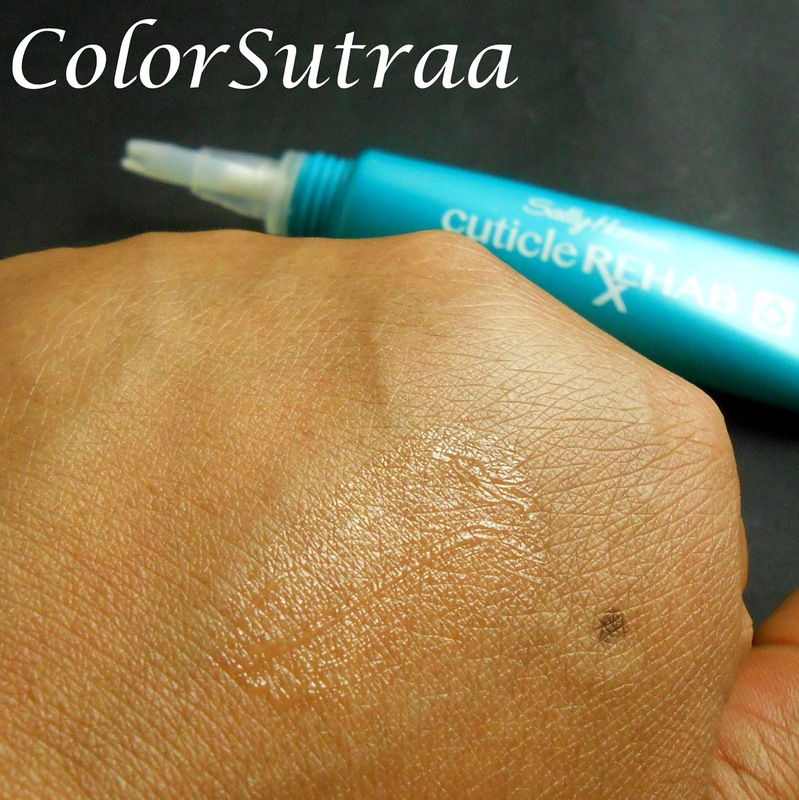 Sally Hansen is known for making superior quality nail care products and as a blogger constantly in contact with acetone and polish, my cuticles are always looking for some extra TLC. And let me tell you, I've tried lots of cuticle oils and creams and balms and whatnot and this is a must-have in any arsenal! An intense, brush-on cuticle oil that instantly smoothes, softens & helps restore moisture to cuticles. Formulated with Jasmine & Rose extracts and Vitamin E, which are known to calm and soothe. Dermatologist tested. USES : I've been using this product every single time I've swatched in the past few weeks. Just a quick swipe around the cuticles and sides of the nails, massage in until the product is absorbed and I've been good to go. IMPRESSIONS : I absolutely LOVE this product and it now has a permanent place in my nail care arsenal! The unique gel formula is super moisturizing without being too greasy and absorbs quite rapidly into the skin. The brush applicator allows you to get into every little nook and cranny of your cuticles--you know, those pesky edges of your nails and even under the nail tips which are often so neglected. As for the fragrance, it's mildly floral but by no means, overwhelming. After a few days of use, my cuticles showed serious improvement--hardly any hangnails and the cuticle line was clean and smooth. I cannot recommend this product highly enough--grab one and see for yourself! Love, love, LOVE it! And here's a look at the results! Facebook Instagram Twitter Pinterest Youtube Website Will you be picking up this product to add to your nail care routine? I'd love to hear your opinions in the comments section below! 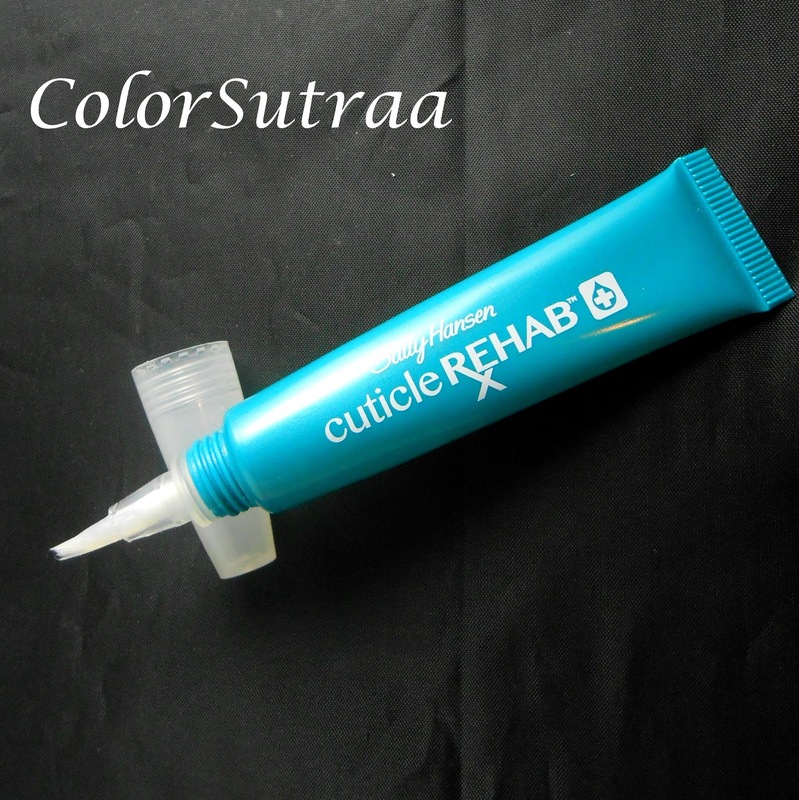 I have tried so many cuticle products. I really only use solar oil now but this looks nice. Does it smell good? Endeavor to see every single part of the treatment program given by the liquor rehab focus.